Hello to all my male fashion friends! 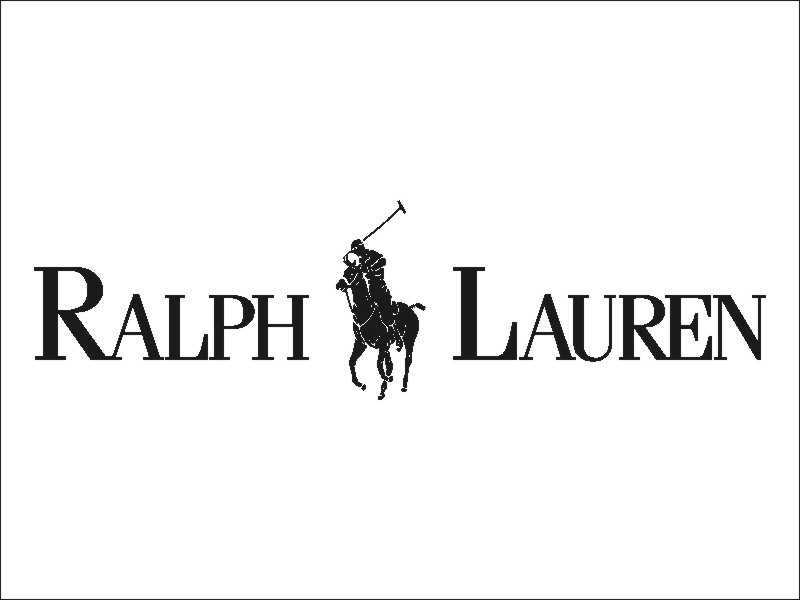 I’m excited to announce that Rue La La the exclusive, membership only, online boutique has an awesome sale on Ralph Lauren Purple Label apparel! Yes. 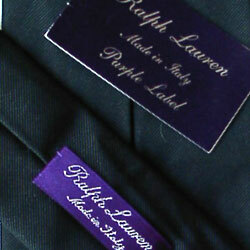 For those who know, Ralph Lauren Purple Label is the high-end apparel of the Ralph Lauren line. You won’t find this merchandise in you outlet malls. These items are made from high-end fabrics and have a more European cut. The suits in this collection retail at $5000 and on the Rue La La site, they are selling them for $999. That, as you can see, is a drastic discount! If you’re interested – go here www.ruelala.com/invite/fabglance1 for an exclusive invite to the sale.